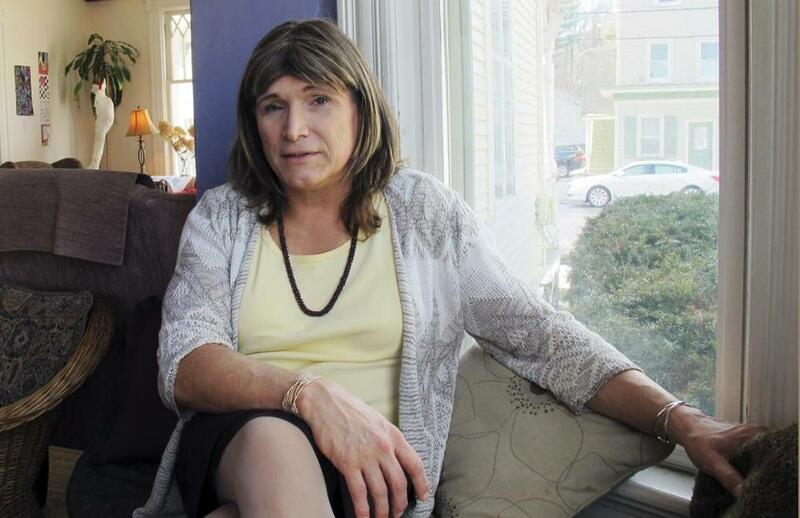 Will Vt. today select the first transgender nominee for major state office in US history? A sign reading “Vote Here” directed voters in Minnesota, which is also holding a primary Tuesday, along with Vermont and Connecticut. 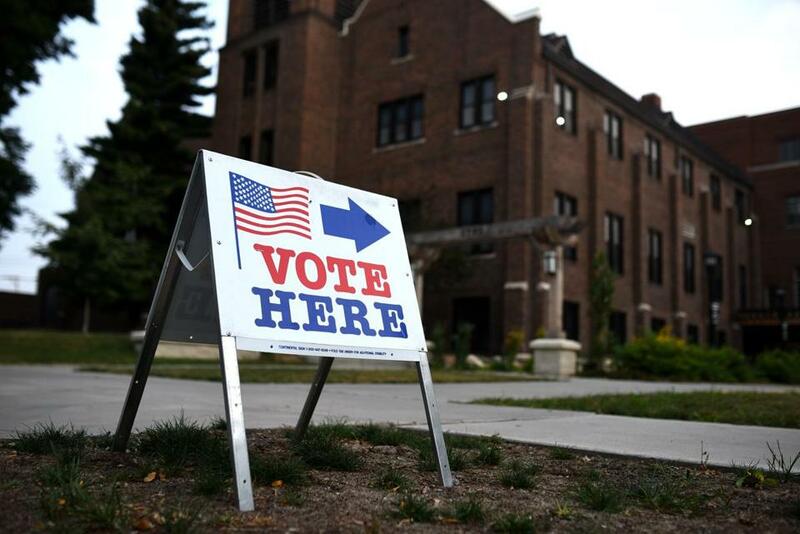 Four states head to the polls for primary elections Tuesday, including a pair of states in the region: Vermont and Connecticut. These primaries come at an interesting time in New England politics, when four of the region’s six states, all of which lean Democratic, have Republican governors. That number could grow this year. Each state is different, but as Tuesday’s primaries demonstrate, candidates matter a lot. There are a lot of currents running through primaries around the country this year. Republican candidates are trying to figure out their path in the age of Trump. Democrats are largely reliving the 2016 presidential primary, with the establishment Hillary Clinton types facing off with the Bernie Sanders wing. That said, neither of the major primaries for governor in Vermont and Connecticut fit nicely into this intellectual box. In some cases, these races are just downright, well, odd. Christine Hallquist, the former chief executive of the Vermont Electric Cooperative, is running for governor in Vermont. Will Vermont select the first transgender nominee for major state office in US history? The collection of Democratic candidates competing Tuesday for a chance to challenge Republican first-term Governor Phil Scott is interesting, to say the least. Among those with the best shot of winning the nomination is Christine Hallquist, the former chief executive of the Vermont Electric Cooperative. If she wins, she would be the first person who is openly transgender to win a major-party nomination for major office in the nation’s history. In interviews, Hallquist said she plays up that fact outside the state, but inside the state she wants to be known for her specific policy proposals. She will have to best a Democratic field that includes a dance festival director, an environmental activist, a state senator who rejects traditional campaigning, and a 14-year-old. 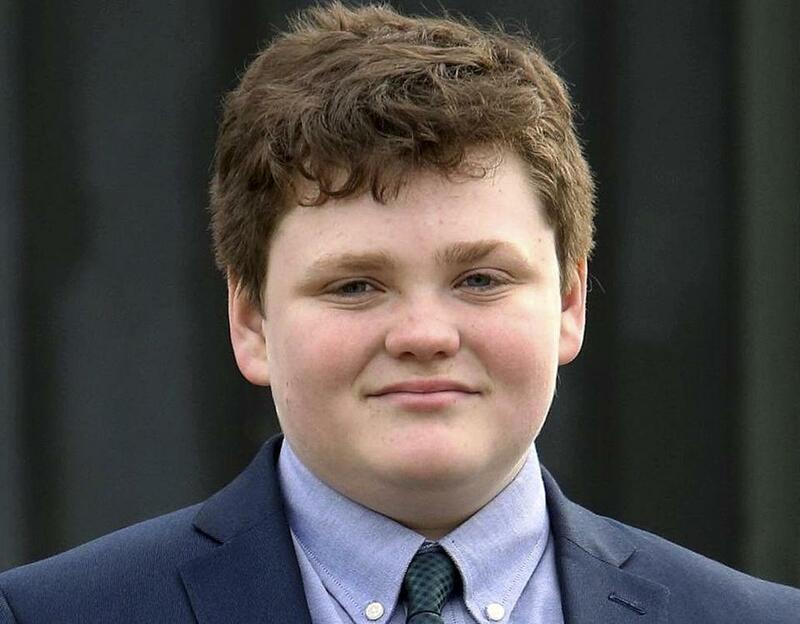 Ethan Sonneborn is running for governor of Vermont. His name is Ethan Sonneborn, and along with his parents’ support he collected enough signatures to get on the ballot. And he is running with a serious platform. Vermont and Kansas are the only states that do not have a minimum age requirement to run for governor. Both states have had teenagers run this year. In the wake of mass school shootings, their candidacies have had an extra weight. All have spoken out calling for solutions to gun violence. Scott, the governor, signed a major gun reform bill this year that angered his Republican base. 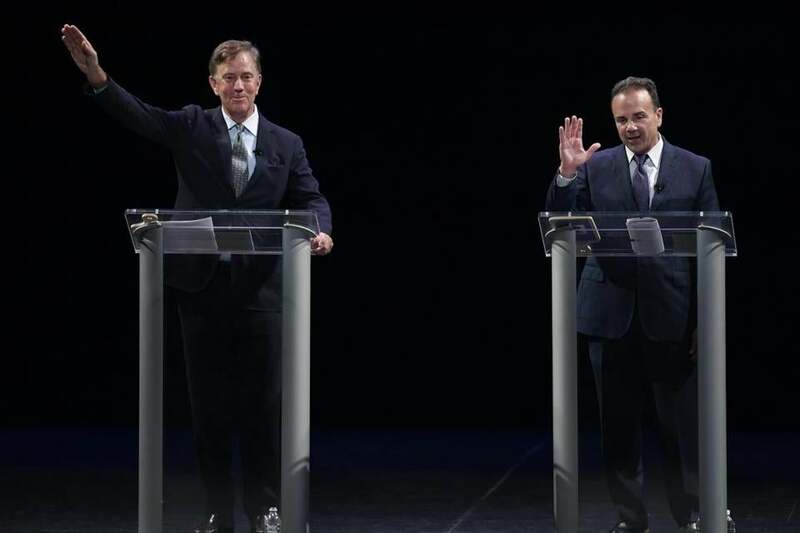 Democratic gubernatorial candidates Ned Lamont (left) and Bridgeport Mayor Joe Ganim. At one point this spring, more than a dozen Democrats were running, or exploring runs, for the open seat for governor of Connecticut. Now there are just two people in the race, with 2006 US Senate nominee Ned Lamont the heavy favorite. However, many eyes will be on his opponent, Bridgeport Mayor Joe Ganim. Ganim is not just an ex-con. He was convicted of 16 counts of public corruption during his first stint as mayor, largely for shaking down city contractors. Ganim says he has learned his lesson. After serving prison time, he ran and won office again. It seemed fitting that on his way to Hartford to file his paperwork for this run, he was pulled over for speeding. Lamont has said heok would not support Ganim if he wins. Who wins matters because the race for governor this fall is expected to be competitive. Connecticut, like Massachusetts, has a history of electing Republican governors, and current Democratic Governor Dannel Malloy is among the least popular governors in the country. The office could fall again into Republican hands. Indeed, Republicans feel like this is the best shot for them to take a Democratic governor’s seat in the region, if not the country. Could an Ocasio-Cortez-type candidate win the nomination for lieutenant governor in Connecticut? The Democratic primary race for the state’s No. 2 office pits the establishment versus the base. Susan Bysiewicz, a former three-term secretary of the state, faces union organizer Eva Bermudez Zimmerman. Bysiewicz dropped her bid for governor to serve as a de facto running mate with Lamont, who has endorsed her. She has statewide name recognition and has been able to spend more money on getting her message out. Zimmerman shocked the establishment by getting into the race late and getting a large chunk of votes at the party’s convention. She is running in the same general lane as New York’s Alexandria Ocasio-Cortez, also a young woman of color from the left, but it is unclear whether she will be able to build a statewide organization. Connecticut’s five US House districts are all held by Democrats, and that is expected to continue after this fall’s general election. However, one of those members, Elizabeth Esty, was forced to not seek reelection after it appeared she did not take some #metoo allegations seriously enough among a member of her staff. This race has come down to two women. Jahana Hayes, a single mom who was named the national Teacher of the Year, is taking on former Simsbury first selectwoman Mary Glassman. Interestingly, the US Chamber of Commerce decided to weigh in on one Democratic primary nationally this cycle, endorsing Glassman. The Democratic nominee is heavily expected to win this fall. James Pindell can be reached at james.pindell@globe.com. Follow him on Twitter @jamespindell or subscribe to his Ground Game newsletter on politics: http://pages.email.bostonglobe.com/.